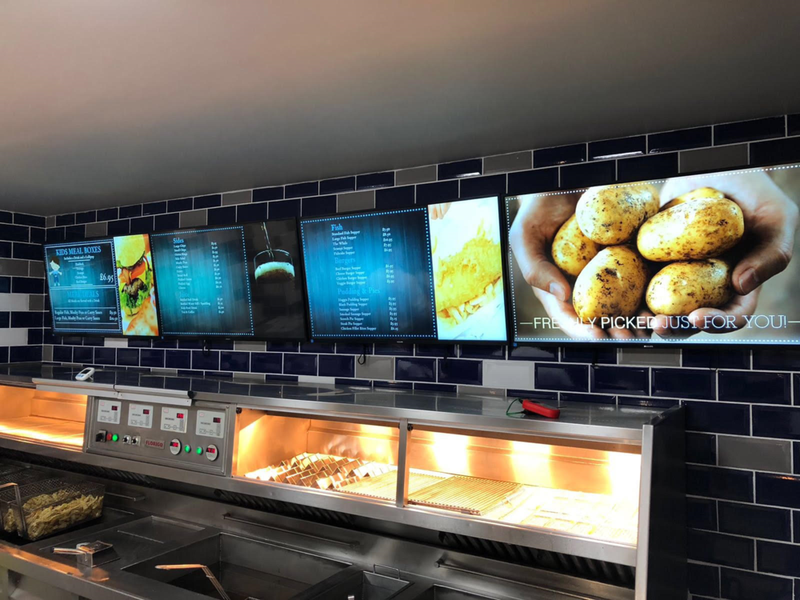 McKays Fish & Chip Shop has now been refurbished and is open for business! 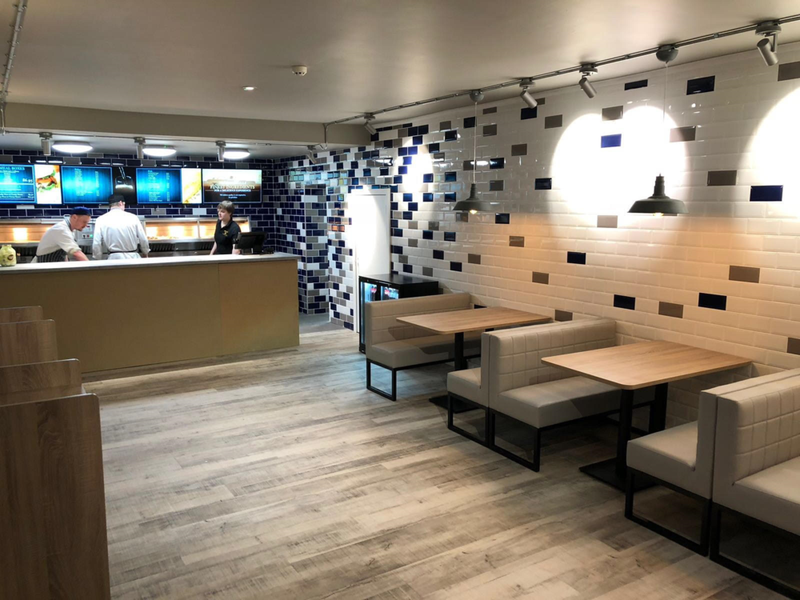 2018 brought an exciting new project for the McKays team with the refurbishment of the Fish & Chip shop. The refurb has been completed and is looking fantastic. 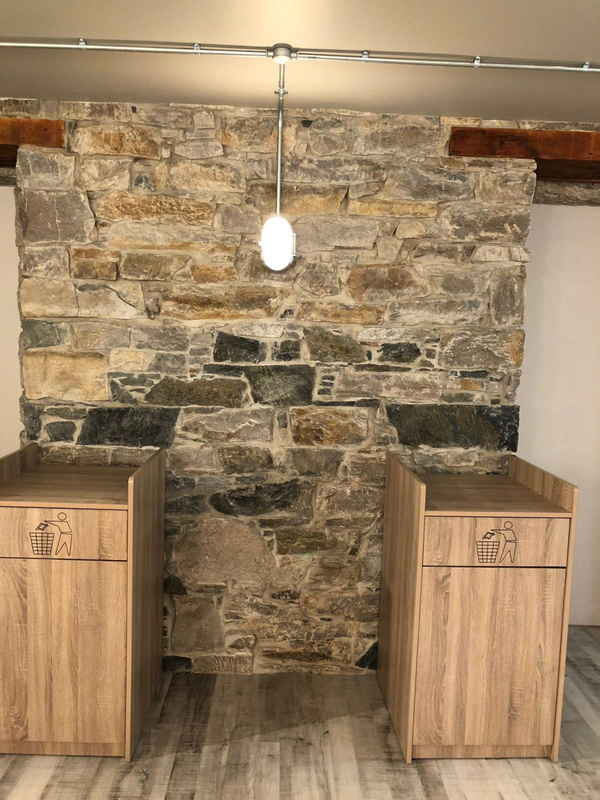 The history of the McKays building is amazing - The site was first leased from the feudal superior Archibald Butter of Faskally in 1864 to Robert McGregor, merchant, Kinloch Rannoch and Peter Morrison, mason, Dalcalpon. In 1888 Robert McGregor's eldest son then a farmer and grazier of Minandee Station, darling River New South Wales, Australia sold the lease to Francis Henry, merchant, Pitlochry. His eldest son John Alexander Henry inherited in 1910 and in 1912 resided in Winnipeg, Canada and then sold it in 1932 while living in Detroit, Michigan. In 1945 Mrs Margaret Brown took over and ran it as a Guest House until 1959. Donald Macdonald, a native of Harris in the Outer Hebrides, and formerly of Struan Inn, Calvine took over then. He created the cafe next door in 1961 and fish and chip shop in 1963. His son Neil became a partner in 1971. Donald retired in 1977. 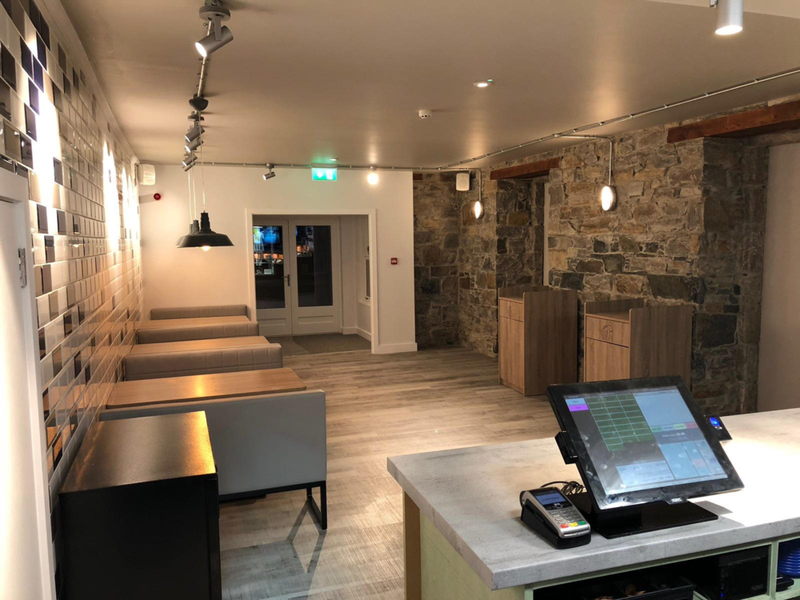 In 2016 McKays took over and have worked hard to make sure the building has remained a firm part of Pitlochry's history, without making any major changes until now, we will see a newer more modern building that locals and tourists alike will enjoy more than ever!